Immaculate one owner home, meticulously maintained & move in ready. High achieving Shirley Mann/Gray/Ryle schools! 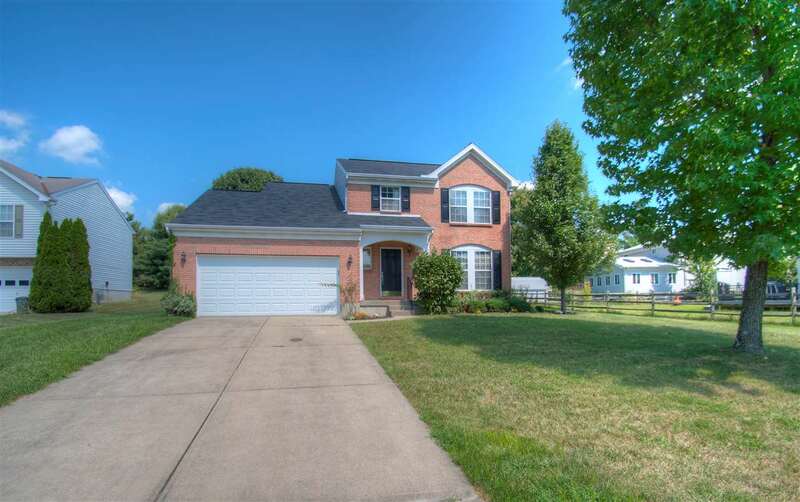 Featuring 4 bedrooms, 3 baths, mstr w/adjoining bath & walk-in closet, formal living & dining rms, large kitchen w/island & pantry, breakfast area & family room w/fireplace. Spectacular backyard w/large stamped concrete patio. Home Warranty. NO HOA fees.